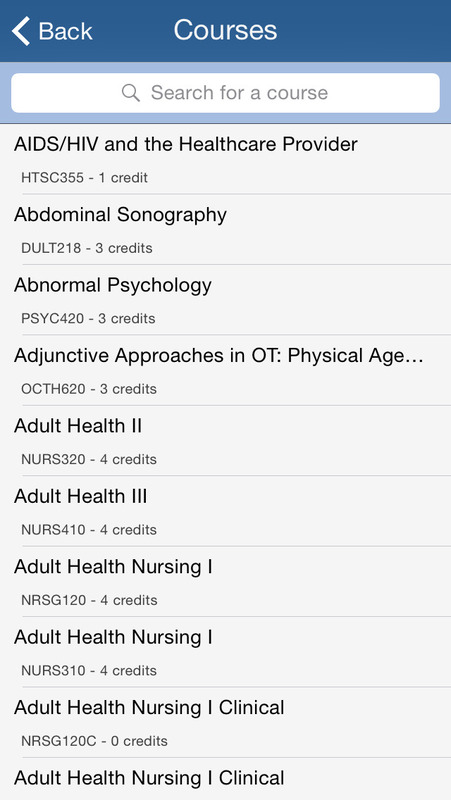 ADU Mobile is an app for current and prospective students of Adventist University of Health Sciences. Students can view their application checklist, search for courses, find contact information and easily access safety information. Current students may also be interested in downloading the Canvas app. 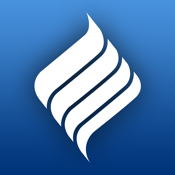 Search the App Store for "Canvas by Instructure" or use the link in the Contact Us section of this app.